French football star Mbappé has donated £27,000 to a fundraising campaign launched by the daughter of missing pilot David Ibbotson to “bring him home”, taking the total to over £130,000 in just two days. Mr Ibbotson disappeared as he flew footballer Emiliano Sala over the Channel from Nantes to his new club Cardiff FC in late January. While Sala’s body was recovered from the plane wreck discovered near Alderney last week, Mr Ibbotson’s location remains unknown. His daughter, Danielle, set up a GoFundMe page on Saturday, with a target of generating £300,000 to help search for and recover his body, giving him the "send-off he deserves". 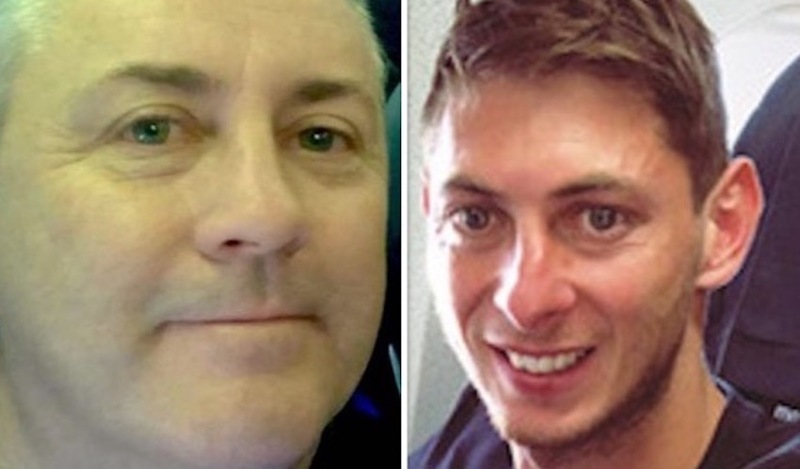 Pictured: Emiliano Sala and pilot Dave Ibbotson. "We can not bare the thought of him being alone, we need him home so that we are able to lay him to rest," she wrote on the crowdfunding page. Within just two days, the family are already nearly halfway to their target, with a significant cash injection from World Cup-winning footballer Kylian Mbappé of £27,000 helping to push the total to near £140,000. The footballer – who donated under pseudonym ‘Elie Lottin’, a nod to his full name – was not the only famous face to lend a hand. However, the vast majority of donations came from members of the public moved by the family’s plight. Mr Ibbotson's daughter wrote that as a family they are relying on the kindness of good hearted people to help them find their "beloved Dad, Husband and Son". Paying tribute to both her father and Sala, Ms Ibbotson wrote on her crowdfunding page: "As a family we are trying to come to terms with the tragedy and the loss of two incredible men. "To be told the search has now been called off for the foreseeable future has only made this tragic time more difficult... Any donations would be very much appreciated. To ensure a search is done so we are able to give David the correct send off he deserves and to support the family." 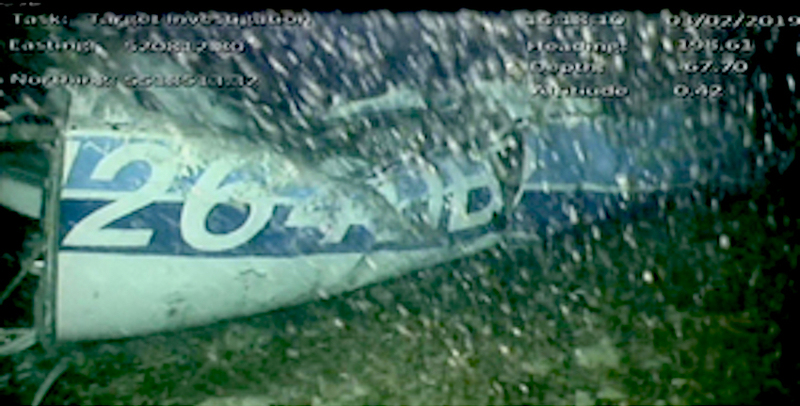 Pictured: The underwater wreckage of the plane the pair had been travelling in. Among those supporting the campaign to relaunch the search, one commenter wrote: "Everyone should have the chance to say goodbye."